Vivat Ballet! 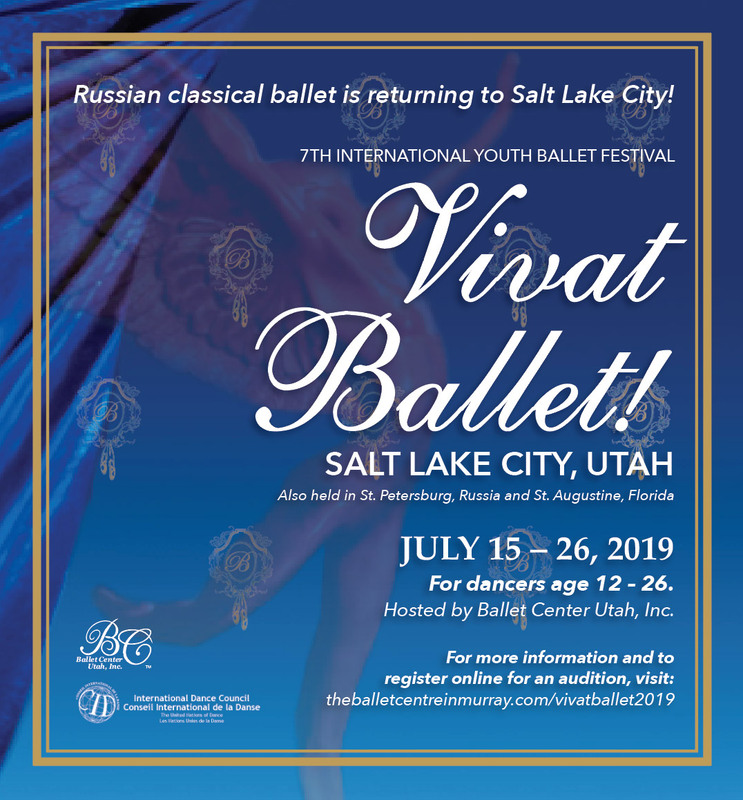 – Ballet Center Utah, Inc.
International Youth Ballet Festival – Vivat Ballet! 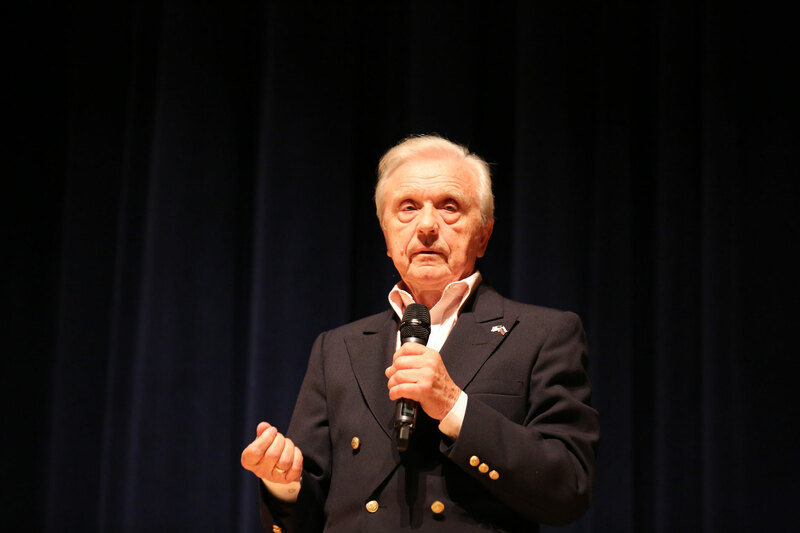 Under the direction of Oleg Vinogradov, he International "VIVAT BALLET!" Festival is designed to benefit emerging young ballet dancers striving to become professional classical ballet artists along with teachers, coaches, choreographers, school owners and directors who will be given the opportunity to broaden their knowledge of ballet pedagogy, choreography and performance. The lessons will be taught by exceptional pedagogical specialists in such disciplines as: Classical Dance, Historical Dance, Character Dance, Partnering, Variations and Acting for Ballet Dancers.